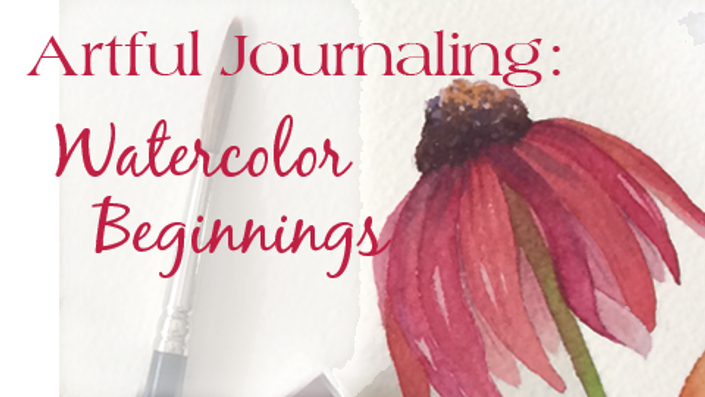 Learn to draw the iconic tower with ease and then embellish it! Capture That Soft Candle Glow! 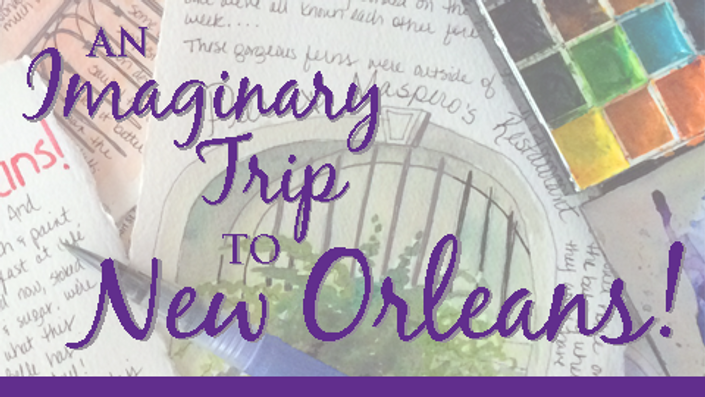 An Imaginary Trip To New Orleans! Come and sketch the Crescent City! 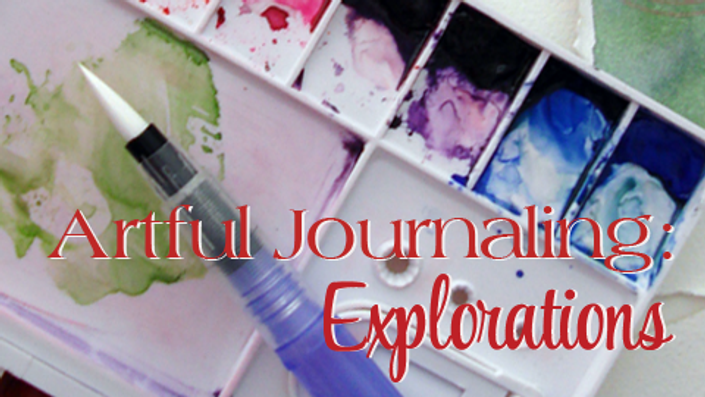 Exploring the many facets of art journaling! Learning To Quickly Capture Nature's Brilliance!